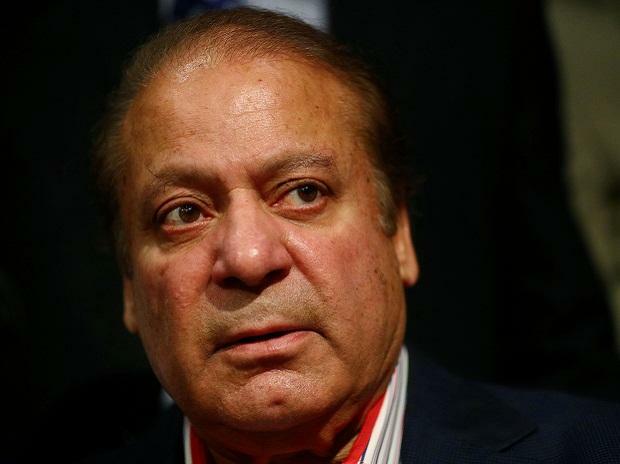 A special medical board that examined Pakistan's former prime minister Nawaz Sharif in Kot Lakhpat jail here has said that "he is not completely well" and more tests are required before suggesting treatment for him. Sharif, 69, has been serving a seven-year jail term in Lahore's Kot Lakhpat jail in the Al-Azizia Steel Mills graft case. A medical report released on Friday said that Sharif had "vague symptoms" of pain in both of his arms. "Vague symptoms of pain in Sharif's both arms particularly at night and numbness of toes. He is on dual antiplatelets, beta blocker, amlodipine, ARB'S and stains with anti-diabetics treatment," the medical report said. Earlier, the ex-premier's daughter Maryam Nawaz had claimed that Sharif's health has deteriorated and alleged that authorities were not letting his cardiologists examine him in the jail. "After evaluating these test reports and availability of previous cardiac medical record further management plan will be proceeded," the board said. Three cases - Avenfield properties case, Flagship investment case and Al-Azizia steel mills case - were launched against the Sharif family by the National Accountability Bureau (NAB) on September 8, 2017 following a judgment by the Supreme Court that disqualified Sharif in the Panama Papers case in July last year.